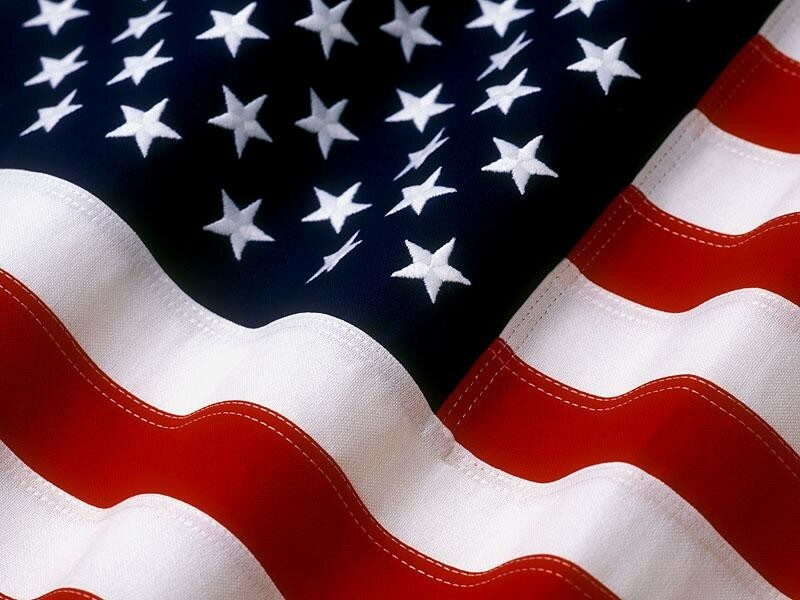 We wish our special American friends a very special Happy 4th of July. Thanks for being such great neighbours...or neighbors (as you spell it). Hey David....Just wanted to wish you a very Happy birthday on the 9th...hope it is the best.